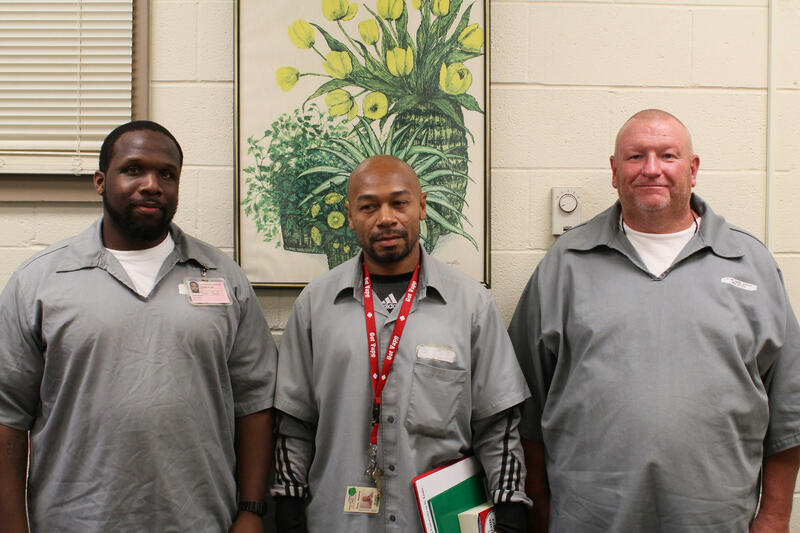 Three prisoners share their stories through performance. Recent national prison reforms have included shortening sentences for drug offenders and releasing a number of prisoners because of the changes in sentencing guidelines. Yet roughly 32,000 people are incarcerated in Missouri. Policy changes and a growing public conversation about mass incarceration issues caused Prison Performing Arts to step into new territory. “It’s a hot topic nationally so let’s explore it from the constituency that we serve,” said Christopher Limber, Prison Performing Arts director. Normally prisoners perform Shakespeare or classic plays but this month Prison Performing Arts is mounting "Mass Meaning." 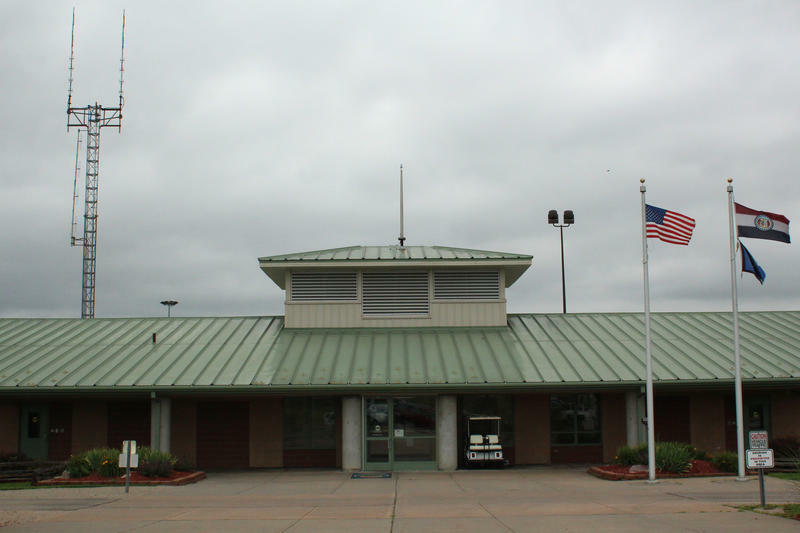 The performance by inmates at Missouri Eastern Correctional Center in Pacific will use work written by the prisoners themselves to reflect their experiences. Limber intends to broaden the organization’s ability to draw stories and performances from the inmates. He expects the move to be successful based on the program’s history of creating safe spaces for those behind bars. “It creates a sense of ensemble, where you have each other’s backs, where you can really count on each other and trust each other,” said Limber. “It’s an intimate and important and respectful group." Limber took over as head of PPA when its founder, Agnes Wilcox, resigned last year. He’s committed to the organization’s mission but sees "Mass Meaning" as a change that will expand its engagement with prisoners and the public while addressing major social concerns. Eddie Cross is one of about a dozen inmates who will perform in "Mass Meaning" on Nov. 19. The project is well timed, as national conversations about mass incarceration are increasing. For many inmates, however, these performances are personal, not a policy statement. Three inmates discuss opening up and creating their own works that deal with mass imprisonment. 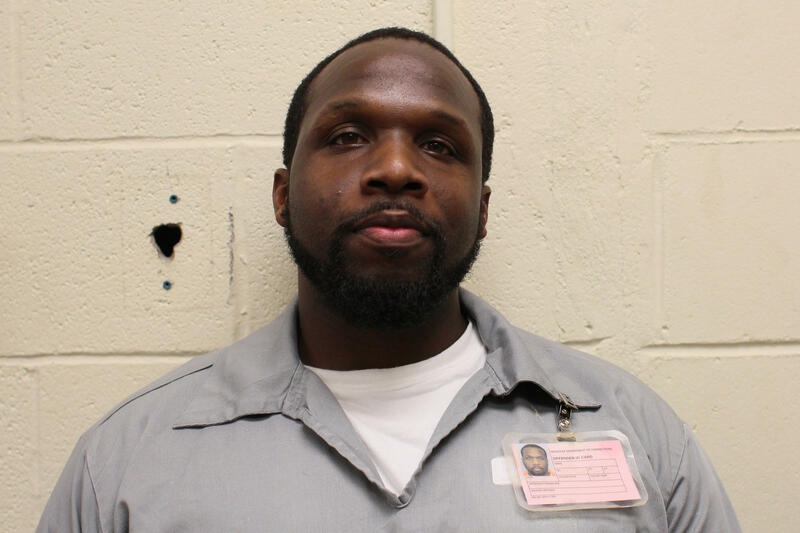 Cross, 37, was sentenced to serve 18 years at MECC and has been in prison for nine months. He's currently serving time for first degree robbery and armed criminal action. He says the program’s acting exercises and rehearsals help him connect with others in a way that was difficult before. “Being willing to act and be vulnerable in front of others with my feelings and things like that, it helped me in that way to open up,” said Cross. Cross hopes the prisoners' performances allow visitors and the wider public to share his experience of learning about the inmates as individuals and not just as numbers behind bars. During the interview, Cross sat at a table with two other inmates, De’Travis Ross and Daniel Blount. 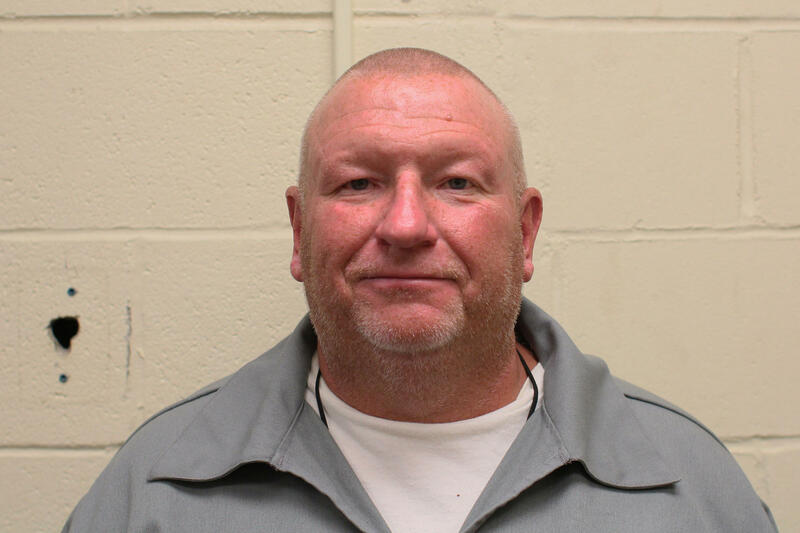 While Cross is new to the prison system, Blount has already served 25 years for robbery and murder. Despite these differences, inmates share the hope that people see beyond the caricatures of the crimes they’ve committed. “We’re not the people you think we are,” Blount stated flatly. It was an uncharacteristically direct and deadpan moment for Blount. His excitement for the project was almost palpable. According to PPA staff, Blount’s violent ways seem to have faded in recent years. He now regularly attends church and substance abuse support groups. The performance he developed places Blount at his current age alongside his younger self (played by another prisoner). Seated on a park bench, they discuss the choices that led to his incarceration. For Blount, it’s a chance to come out of his shell and shake off negative aspects of his history. “It’s great to get out of your comfort zone, being locked up for so long I isolate myself from others and situations,” he said. In the performance, Blount and his acting partner discuss Blount’s relationship to childhood pets, his sister, and the frustration he felt toward his abusive father. “But if I could, if my father were here, I’d forgive my father,” he says, reciting lines as he tears up and his face flushes with emotion. He could be acting, but the emotion seems authentic. Blount said his empathetic development can show people that prisoners are capable of turning their lives around. His emotional growth also highlights the bonds developed among program participants. Prisoners who act together see each other in daily prison life. Blount says they check in with each other about their states of mind. For Blount, this camaraderie shows prisoners aren’t meant to be locked up with the key thrown away. Inmate De’Travis Ross sat beneath a yellow and green painting of flowers in a vase with Cross and Blount. He's imprisoned for assault and armed criminal action. Ross worries that mass incarceration destroys family units and admits his own prison term has hurt familial relationships. He recently met his 6-month-old grandson for the first time. “It broke me down just thinking about (how) I’ve been a young dumb kid all these years; and being able to hold my grandson for the first time gave me a whole new perspective on life,” he said. For Ross, the penal structure drives a wedge between family members, punishing sons, daughters, and grandchildren who have committed no crimes. He illustrates the point in his performance with lines quoting the Rev. Dr. Martin Luther King Jr.
“While confined in a Birmingham City jail, Martin Luther King Jr. wrote to a group of clergyman stating ‘an injustice anywhere is a threat to justice everywhere,’ and ‘anything that affects one directly affects all indirectly,’” said Ross. Studies in recent years support his argument. Programs like Prison Performing Arts help prisoners relate their individual experiences to larger issues like recidivism, employment barriers and social alienation. Prison Performing Arts hopes to have more performances that address mass incarceration. Next year, program heads intend to produce versions of "Mass Meaning" in three separate prisons throughout Missouri. 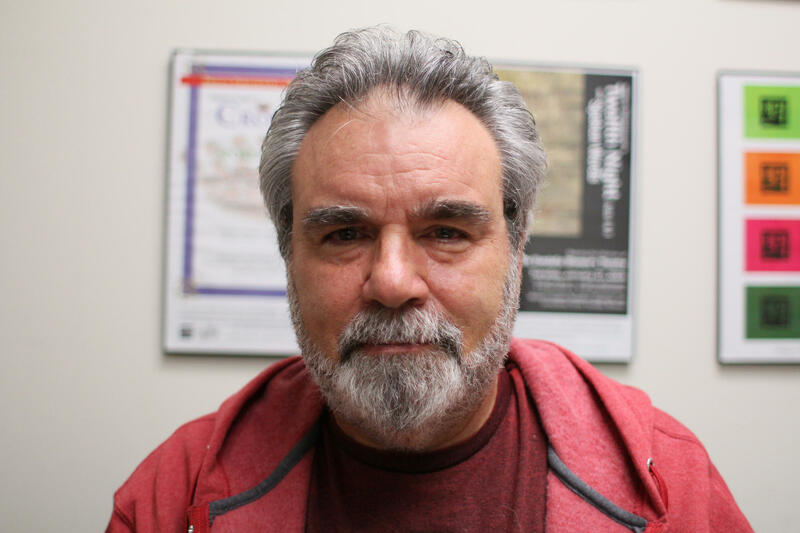 Limber hopes to bring three notable playwrights in to lead workshops with PPA participants and develop performances based on these experiences. These plays will be performed both in the prisons of origin and external venues. “You never want to be lazy or complacent, you want to move forward,” said Prison Performing Arts Director Limber. As for Cross, Blount and Ross, their personal stories stay entwined with larger narrative of incarceration practices in Missouri. Washington University philosophy professor Claude Evans remembers the day that one of his students leaned back so far in his chair that the chair broke and a foot-long piece of metal broke off and was lying on the floor. 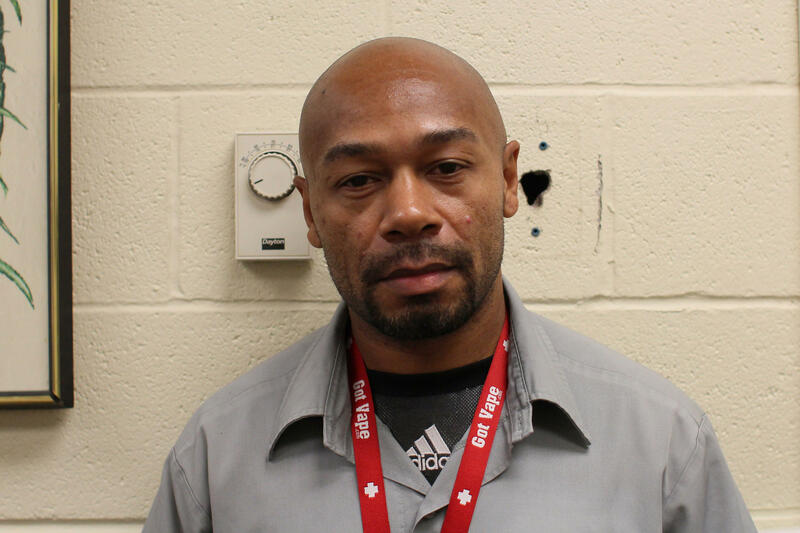 Right away, his students made sure that Evans took custody of the broken piece until the end of class. 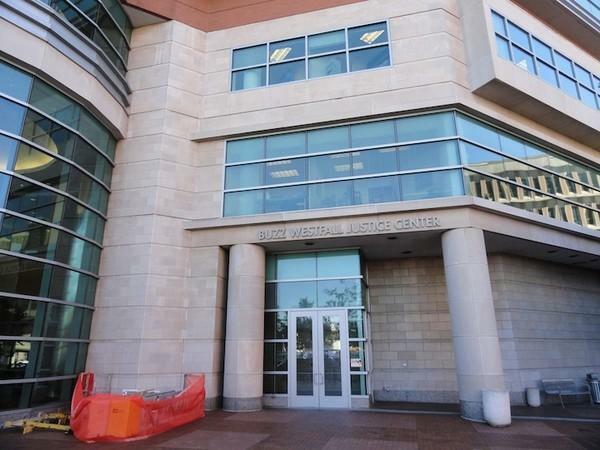 St. Louis County officials will soon decide whether to turn medical services at two county jails over to a private contractor. The decision is pending even as members of the medical community — including current justice center employees — have raised concerns over the dangers of privatizing healthcare in jail.